Session 1. World Order: Quo Vadis? On October 24 the Valdai Discussion Club held a Special session titled "What if… the Soviet Union had not collapsed?" 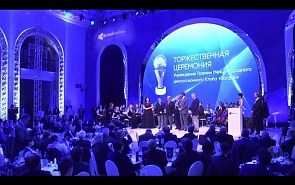 and Gala Ceremony of the Establishment of the Valdai Discussion Club Award.